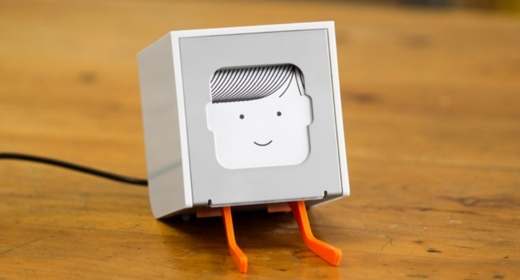 Berg, the British company that made the desktop Little Printer device, has announced that it is going into a period of “hibernation” following its lack of ability to create a sustainable business from connected objects. Announced in a blog post, the company said it would keep on a “skeleton crew” to continue handling business related Little Printer until March next year, after which point it hopes that it’ll be able to sell it – or failing that, release the code so the project can continue. “We’re wrapping up for this incarnation. Our partnerships and our services, they’re done. A few things left, then hibernation,” the company said. “We’d love to see LP survive,” it added. It’s not clear whether the company will be back under the same banner following its hibernatory period or whether this is the end of the road for Berg as we know it, presumably it’s the latter. We’ve asked the question though, so will let you know when we find out for sure. Update: A spokesperson for the company got in touch to let us know that it was indeed as we suspected, and the end of the road for the company as a whole.